Today rocked. It would have rocked a lot less if things had gone the way I wanted them to. I put off ordering a solar filter for my telescope until last week, and of course everyone was sold out and even the manufacturers were backordered. 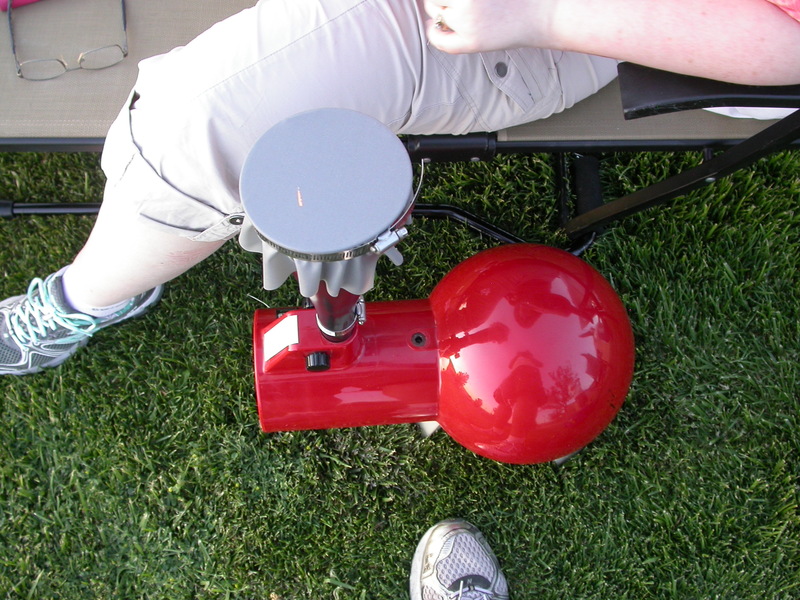 One is on its way to me, hopefully, but it didn’t arrive in time for our eclipse trip, so I fell back on the sun funnel I built a couple of months ago, and my son’s Astroscan. This turned out to be the perfect combo. In the photo above I was testing the sun funnel in the hotel room, after our long drive from SoCal to Page, Arizona (spread out over 2.5 days, so very civilized and enjoyable, but still a lot of miles). 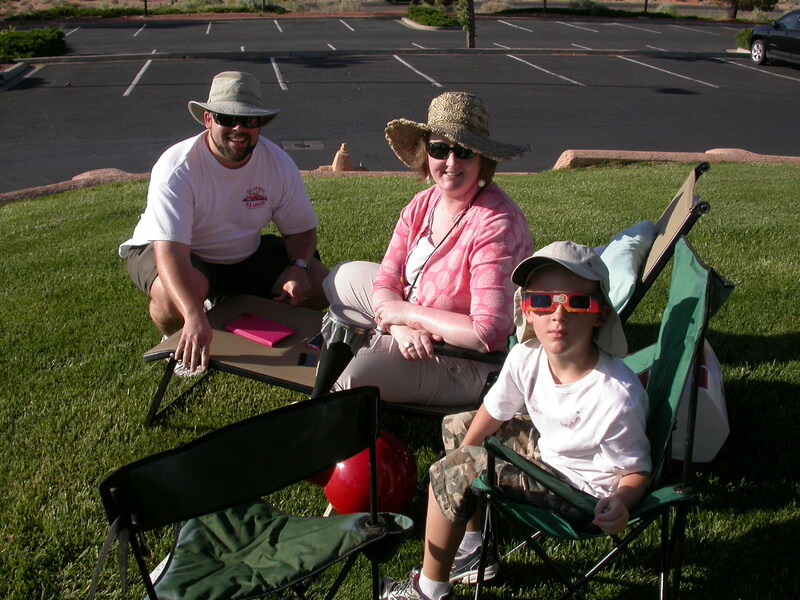 For the eclipse we set up on the lawn of the Courtyard Inn here in Page. Here’s first contact, when the moon first starts crossing the solar disk. Click for the big version and look at the sunspots–this is the sharpest sunspot photo I got all day. 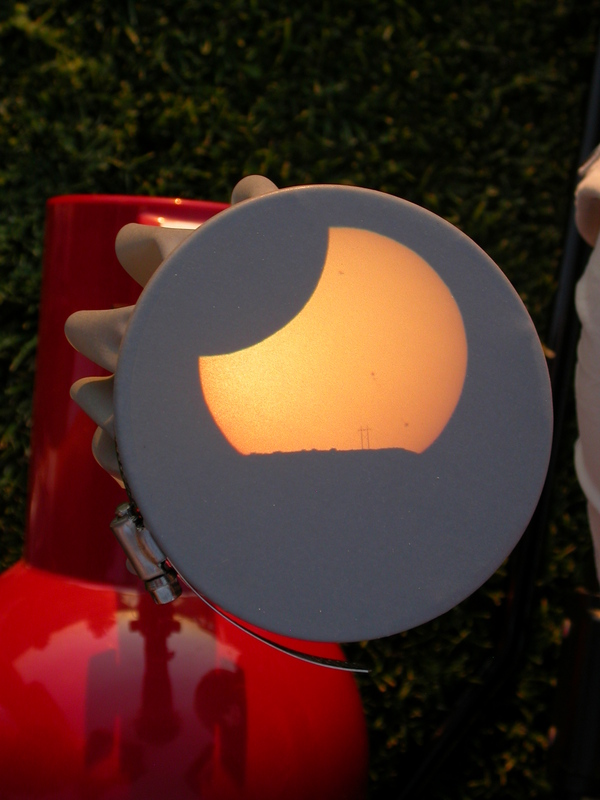 In addition to the sun funnel I brought a piece of #14 welder’s glass for naked-eye viewing. The eclipse glasses London is wearing were supplied by the hotel when we checked in–I thought that was an awesome thing for them to do, and I told them so. 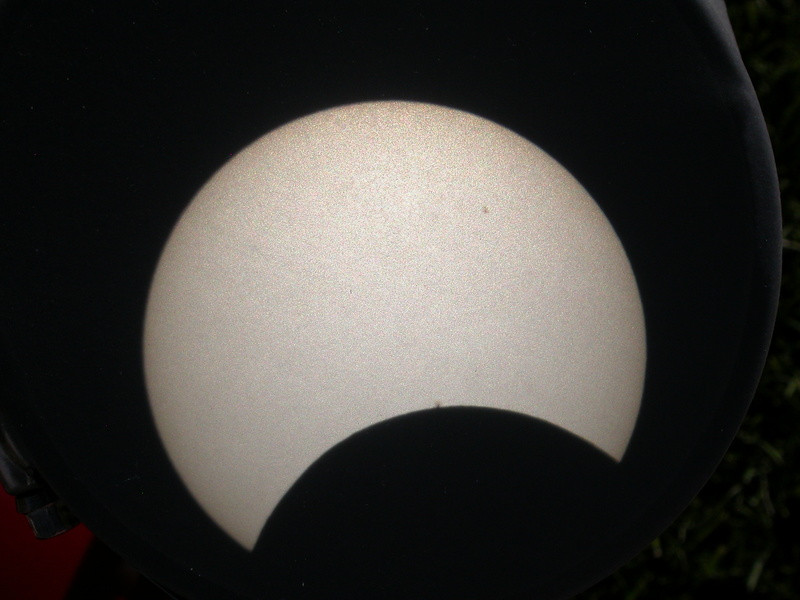 The middle group of sunspots is getting devoured by the moon. Almost to second contact, when the trailing limb of the moon crosses the edge of the sun. I like the meta-ness of this photo of a photo-in-progress via a projected image of a projected image. Just after second contact–we have annularity! Annularity. This was incredible. I would write more about it, but words fail me. 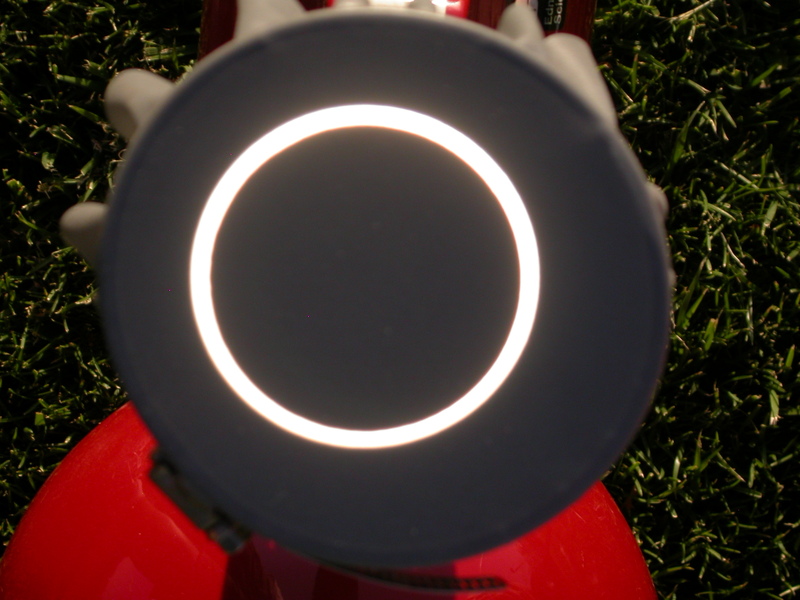 And here’s why it’s a good thing that my solar filter didn’t arrive on time. If it had, I would have brought my 5″ Mak and left the sun funnel at home. 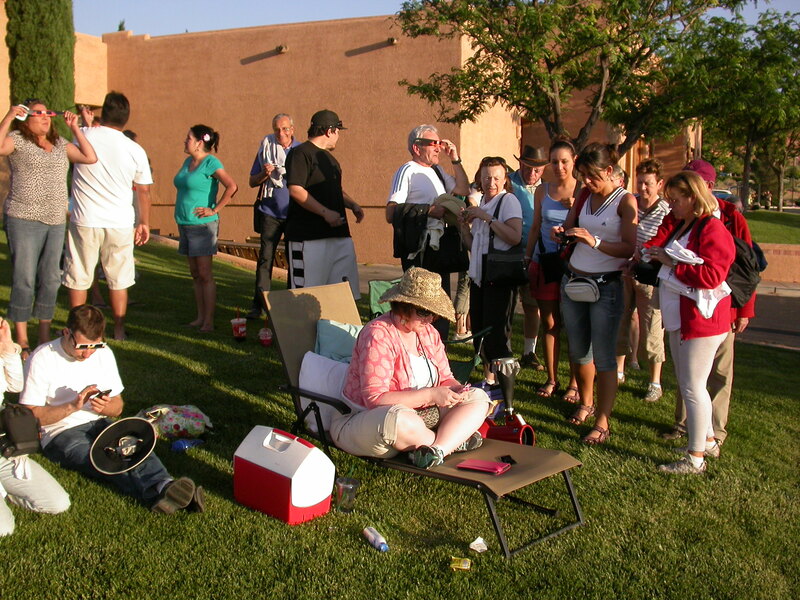 And when the tour bus pulled up 50 feet away and disgorged all these people 5 minutes before totality, they would have missed the eclipse. Thanks to the sun funnel, we had a nearly constant stream of visitors coming by during the first half of the eclipse, and we made some new friends. There’s no way all those folks would have had time to see the eclipse at the eyepiece if I’d been rolling with a solar filter. So from here on out, I’m a sun funnel man. 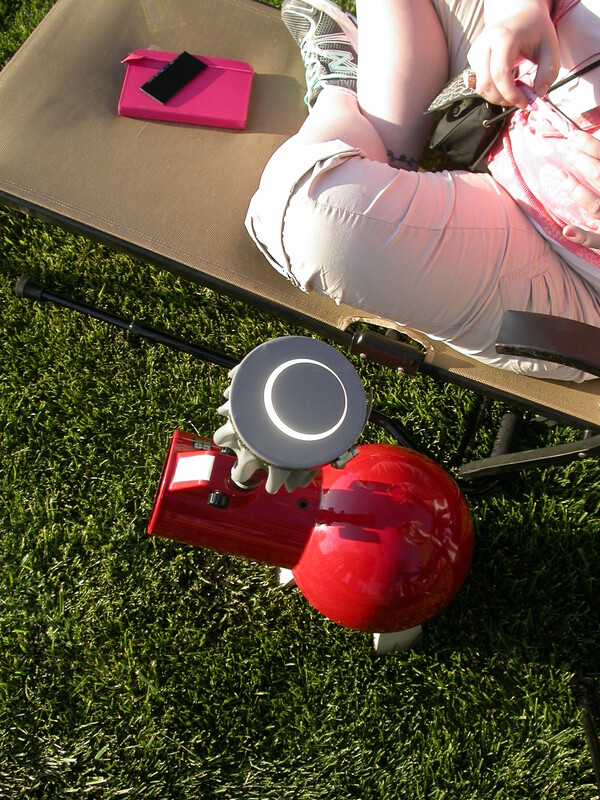 Oh, I will probably also set up a filtered telescope nearby for observing at the eyepiece, but the sun funnel is a key piece of gear, and I don’t intend to voluntarily be without it for future solar events (like the transit of Venus coming up in two weeks). Third contact–the leading edge of the moon hits the far edge of the sun. See the little points of light between the ‘horns’ of the moon sun? Those are Bailly’s beads, the last rays of sunlight shining through valleys on the limb of the moon. They’re visible at second contact, too, I just failed to capture them in pixels. I was afraid that the second half of the eclipse would be boring–like the first half run in reverse. It turned out to be a blast. Precisely because we’d all seen it all before (or thought we had–keep reading), we felt free to goof around a bit. 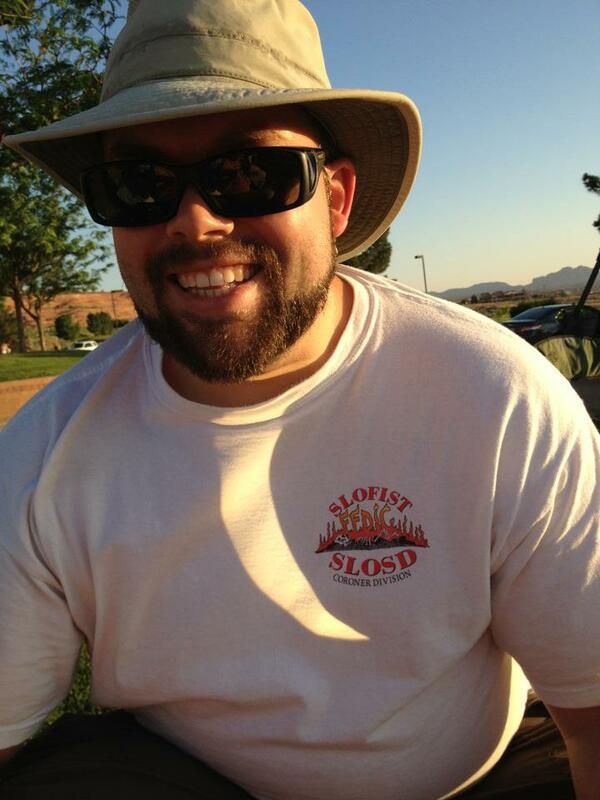 Here I removed the sun funnel and put in a regular eyepiece to project the eclipse on my t-shirt. This is a hairy operation–you don’t want to be the projectee and the one pointing the scope at the sun, or you’ll be tempted to glance down into–what? Oh, that’s right, the blindingly intense beam of concentrated sunlight shining out of the telescope. Fortunately I had the presence of mind not to do that, but after this shot, we didn’t let anyone get on the eyepiece side of the scope without eclipse glasses on. This led to some modest hilarity of trying to guide the effectively blind subject to kneel just so beside the scope. More second-half fun: the sun goes behind an antenna on the next ridge over, maybe a mile away. 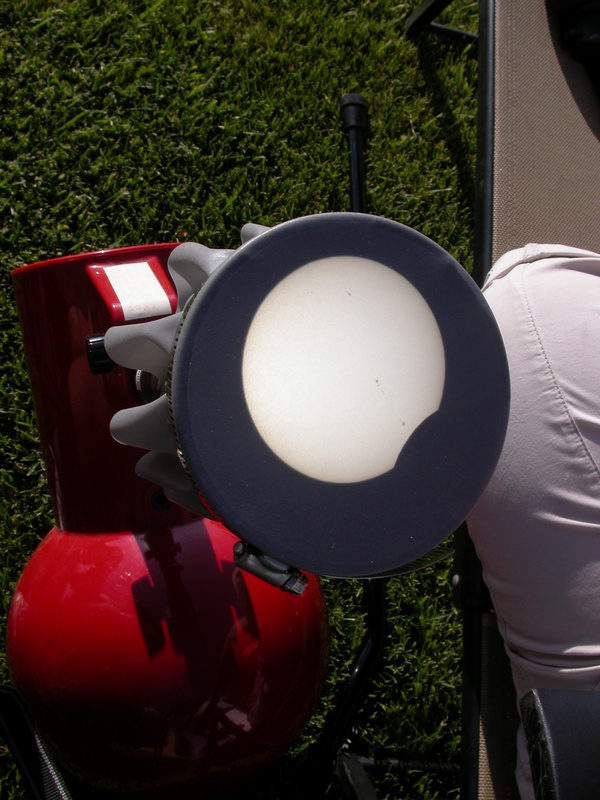 I suppose a purist might not want anything man-made screwing up the eclipse, but we all thought this was super-cool. People farther west got to see the entire eclipse, but here the eclipse was still in progress when the sun started to set. Again, some folks might have been bummed but we thought it was crazy-cool to see the sun blocked by both the moon and the Earth. Check out the electrical towers on the distant horizon, much farther away than the antenna in the previous pic. All three sunspot groups are still visible, too. Moonset at sunset. I don’t even know what you call this…third-and-a-half contact, maybe? Whatever the actual name, we all thought it was the highlight of the second half of the eclipse. The last sip of sunlight. Good times. Stay tuned, we’ll do it all over again in a fortnight, only with a much smaller (in apparent size, anyway) object blocking the sun. 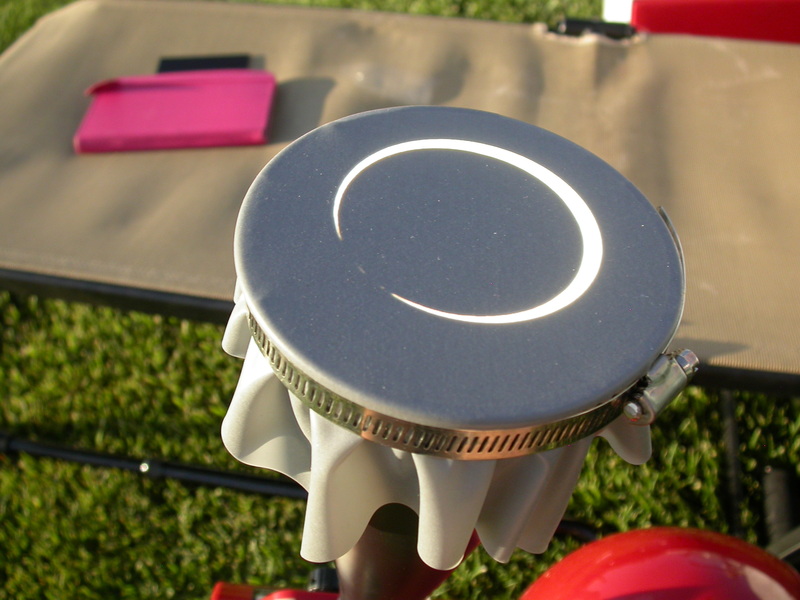 There’s still time to build a sun funnel and scare up a cheap scope if you’re so inclined. Clear skies! BTW, I made one of the sun funnels after seeing your blog post a while back. I’ve got it set up on my Galileoscope, and it’s awesome. Here’s hoping the transit of Venus has some better weather! Great report, Matt! It was definitely worth the trip to the totality zone. We had a fun time here at Webb despite only 85% due to the event coinciding with two major campus activities, so lots of folks around. 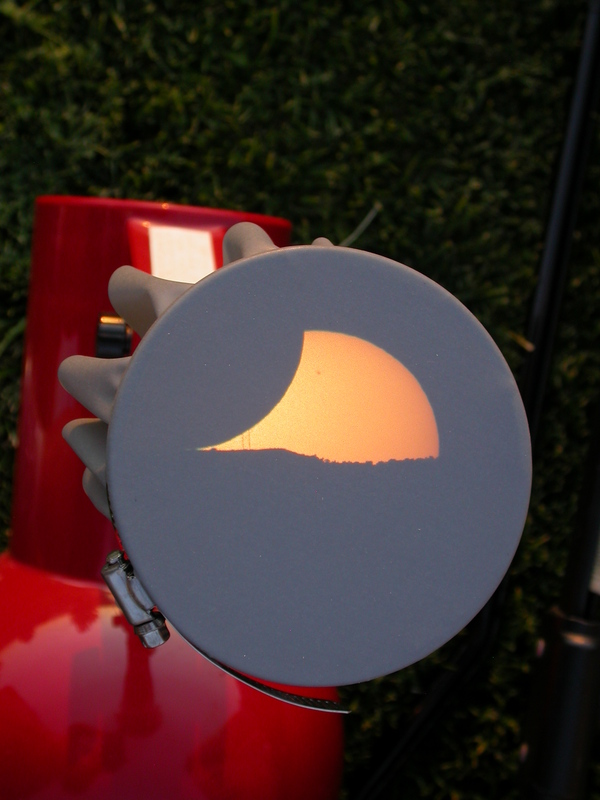 I noticed the sharp shadows on your pic at totality — wouldn’t happen without annularity. Great post! 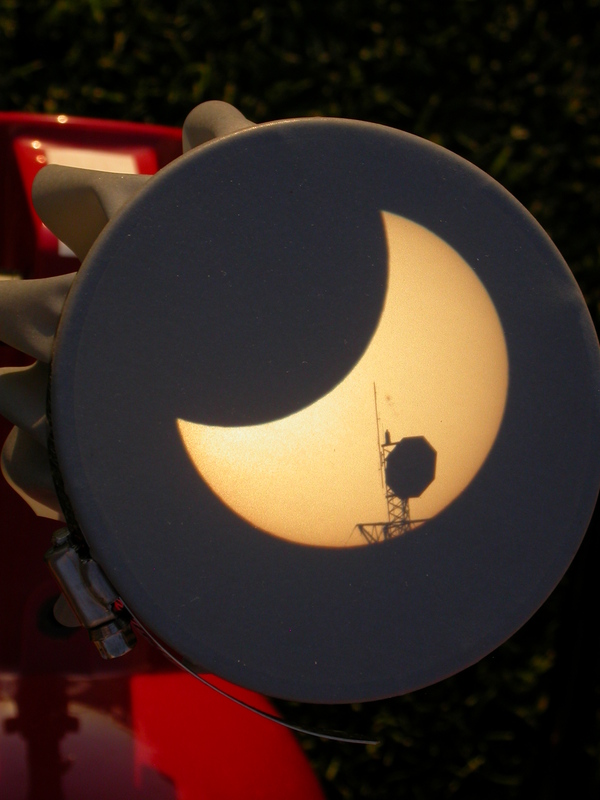 Should have done that as well, but instead viewed the event through some solar shades here in So Cal. 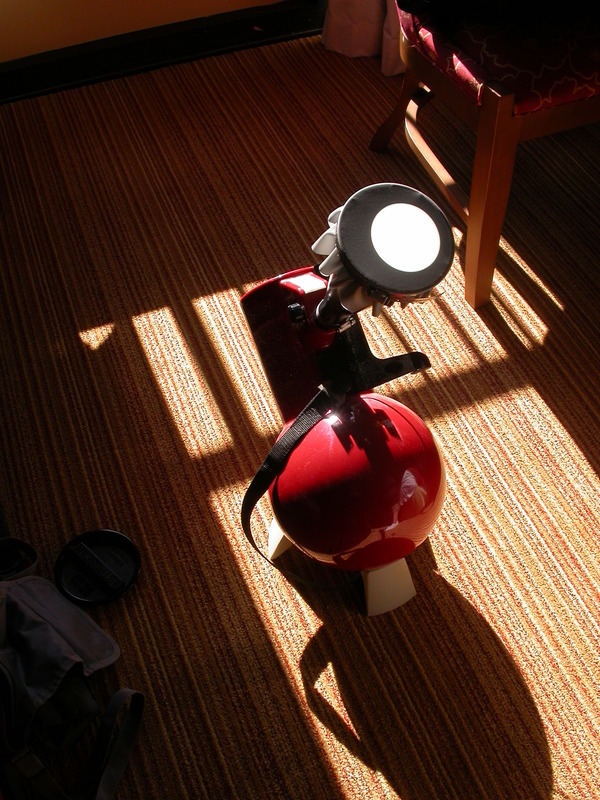 I’ll be ready for the transit of Venus – I’m going to build a sun funnel and take pictures and videos of the event. Will probably set it up on my Galileoscope as well. what size eyepiece did you use for your astroscan? Thats the kind of telescope i have. thank you!! and ps love your blog. If you follow the links to the sun funnel instructions, there is a calculation for the eye piece size. It is based on the focal length of your scope. Err on the smaller size – my calculation is for 17mm and I use 15mm. 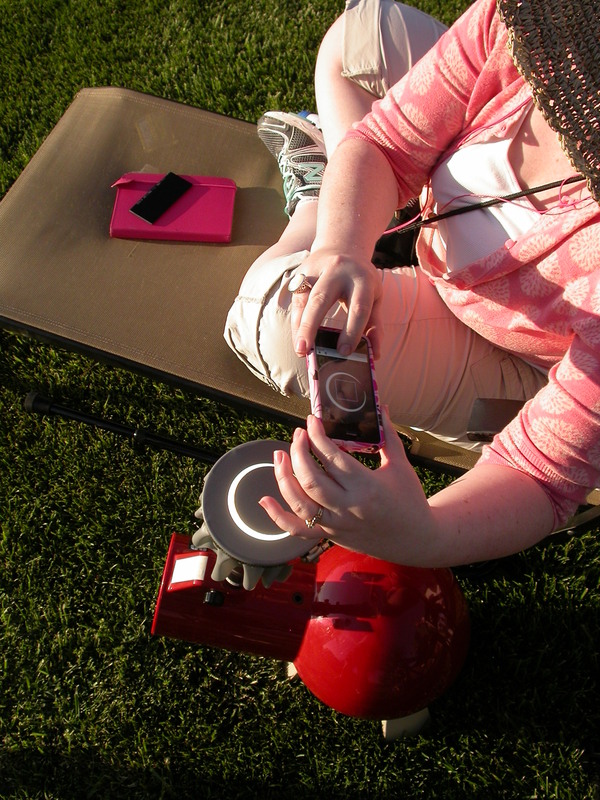 For the eclipse I used a 12mm Plossl in the Sun Funnel, and it worked perfectly.